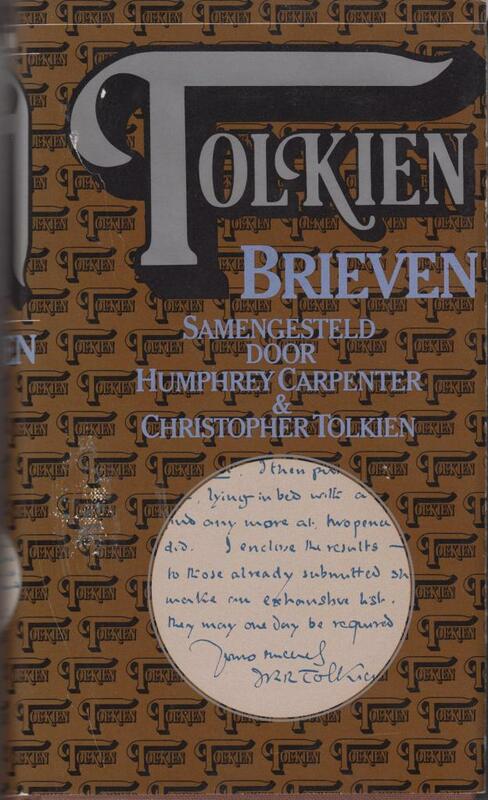 Dutch translation of Tolkien’s letters, as edited by Humphrey Carpenter and Christopher Tolkien. 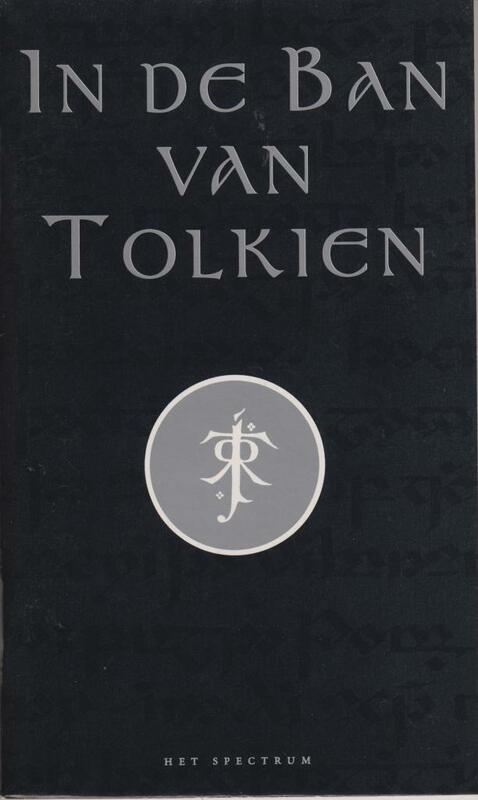 Hardback, 588 pages, from the series Hardback Tolkien with the large character “T”. Small booklet in Dutch, 46 pages. 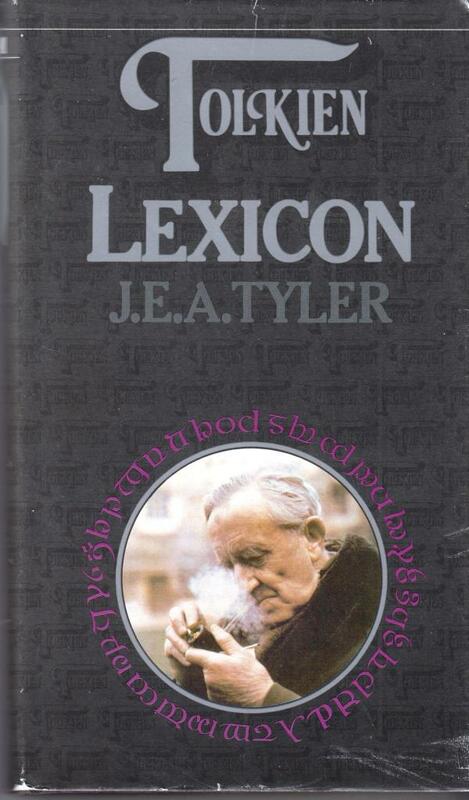 Information on Tolkien, his work and the coming LotR movies.